Having accomplished so much already, it is sometimes difficult to comprehend that Kylian Mbappe has only just got out of his teens. The forward has won four trophies with Monaco and Paris Saint-Germain and played a starring role in France’s World Cup triumph in Russia last summer. 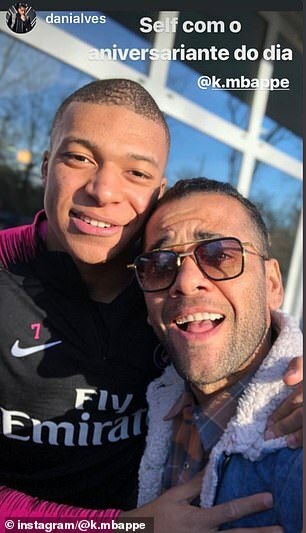 Since his move to the French capital, he has struck up one of the deadliest partnerships in world football with former Barcelona man Neymar. 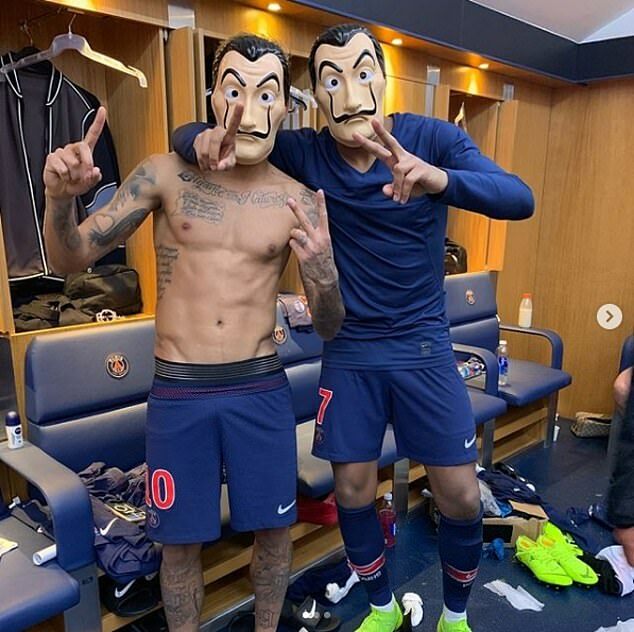 The duo’s relationship both on and off the pitch appears to be flourishing and on Thursday the Brazilian dedicated a special happy birthday post to his partner in crime, who has turned 20. 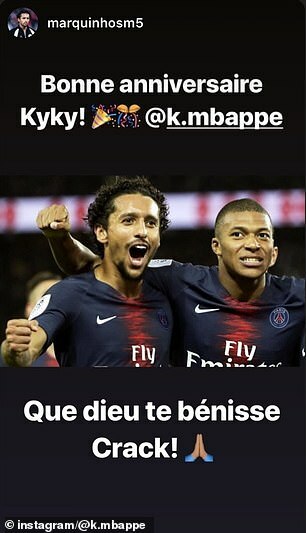 Among the other well-wishers on Instagram were Dani Alves, Blaise Matuidi, Giovani Lo Celso, Marco Verratti, Lucas Hernandez and Marquinhos. Thomas Tuchel’s side welcome Nantes on Saturday night and the manager will hope the birthday boy caps off his week by bagging a couple of goals to help the league leaders maintain their sizable advantage at the top of the table.